AREA WIDE -- New job numbers are in and Dubois County is in a familiar spot. 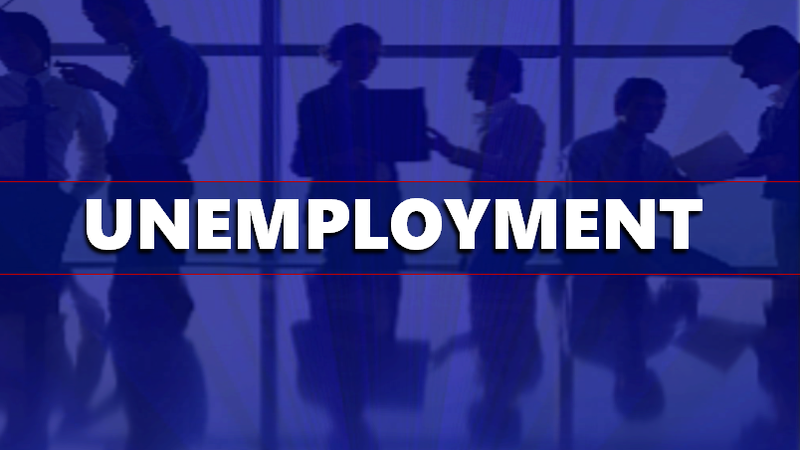 Dubois is tied with Adams County for the lowest unemployment in the state last month, coming in at 2.1%. Daviess County had the next lowest unemployment at 2.3%. Perry County saw 3.2% unemployment last month while Orange County came in at 3.3 percent. The highest unemployment in our service area was Crawford with 3.8% unemployment.